Since 1970, UGL has grown from being a Western Australian-based resources construction business to a diverse, multinational outsourced services company. 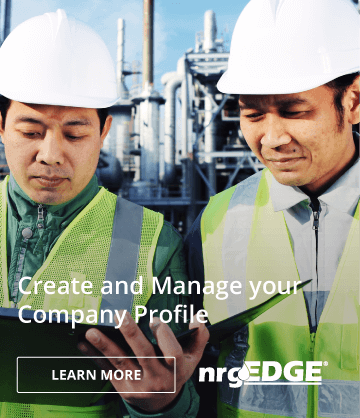 Over this time, UGL’s financial strength and disciplined risk management has supported significant growth across the business, both organically and through various acquisitions. 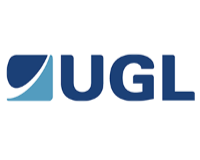 UGL has grown to become a global leader in property services through its property business, DTZ, as well as a market leader in engineering, construction and maintenance services in Australia, New Zealand and Asia.